Cathy has over 25 years of experience in employee benefit consulting. She is an Atlanta native and a graduate of Georgia State University with a Bachelor’s of Arts degree in Sociology. Cathy works with employers to determine goals and objectives and assists with developing all aspects of the employee benefit package. She manages the implementation of these plans and the communication to employees. Strategic planning meetings, vendor analysis, and financial reviews are conducted periodically. She has extensive experience in the large group market with expertise in fully-insured and alternative funding methods including self-insured products. 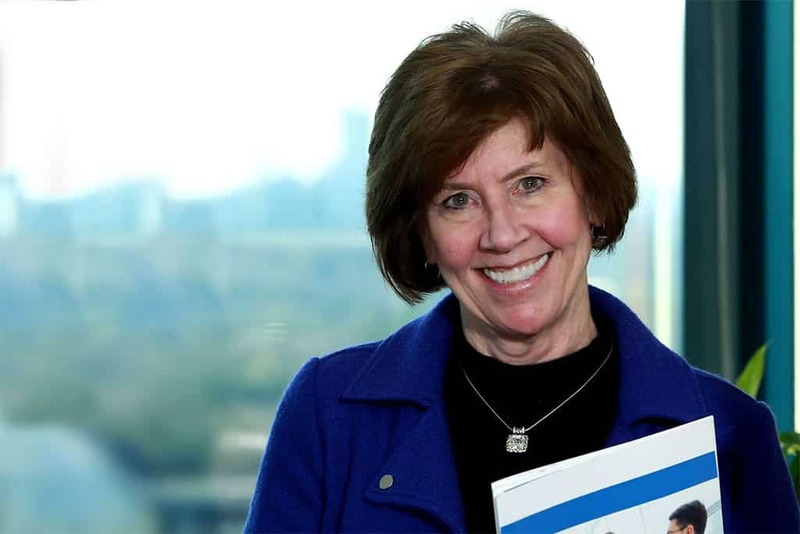 Cathy has earned the designation of Certified Employee Benefits Specialist (CEBS) thru the Wharton School of the University of Pennsylvania and served as President on the ISCEBS Board of the Atlanta Chapter. She holds Georgia Accident & Sickness and Life licenses and is certified with the Health Insurance Association of America. She has also been asked to serve on the advisory board of several insurance carriers in greater Atlanta. She is a member of the International Society of Certified Employee Benefit Specialists (ISCEBS), the Worldwide Employee Benefits Network, (WEB), the Association for Advance Life Underwriting (AALU), and the National Association of Health Underwriters, (NAHU).